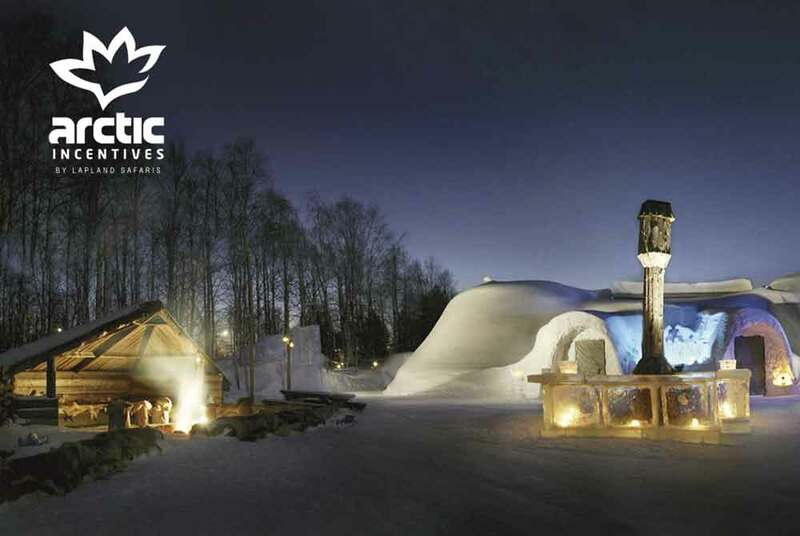 Arctic Incentives by Lapland Safaris have been operating in the magical, winter destination of Finnish Lapland for 30 years. They are the leading DMC in the region with a hands-on team of ultra-professionals who, if it exists in the region, have tried it and got the tee-shirt/parka. 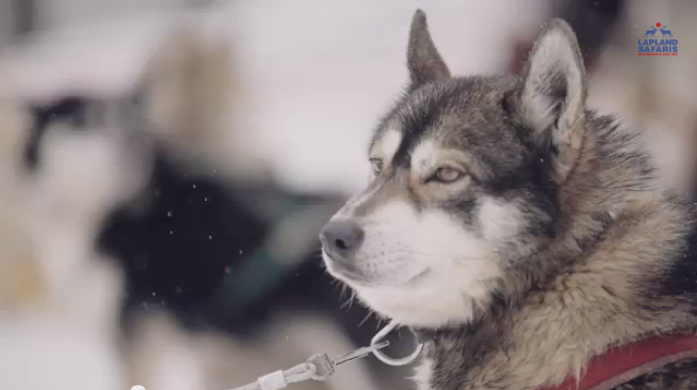 For them it’s all about showing you why Lapland is a once in a lifetime destination! If you like the sound of dog-sledding through crisp, frozen forests, if you want to sleep in a Snow Hotel, career across frozen lakes on quad bikes or in a rally car with a Finnish Rally driver, see the Northern Lights unspoilt by light pollution, cruise on a working ice-breaker or try your hand at ice-fishing (and so, so much more), then this is the place for your next incentive with a team who have handled some of the most demanding clientele from across the globe. 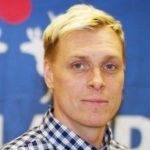 Mikael “Miku” Rissanen has been working in the travel industry since 1998 dealing with international brands and companies. His experience started working as a guide, and then in different positions in the Operations department before jumping into the International Sales Team 10 years ago. He will help you to deliver once-in-a-lifetime experiences to your clients. Watch the video – great fun! We proudly achieved the Strongest in Finland certification which is an indication of company reliability and good financial standing. This certification comes from Suomen Asiakastieto Oy, a leading Finnish company providing reliable, impartial data.